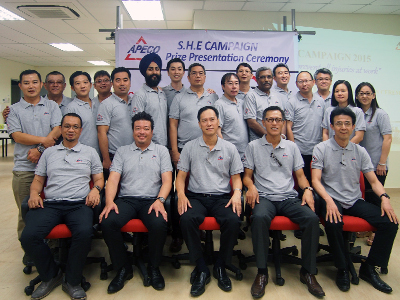 At APECO, as a key player in the industry we operate our business in-line with policy maker in Singapore to ensure safe, healthy & clean environment for our employees as well as our customers and the public at all times. We place safety and environmental awareness with the highest importance and shall comply with laws & regulations established by relevant authorities. 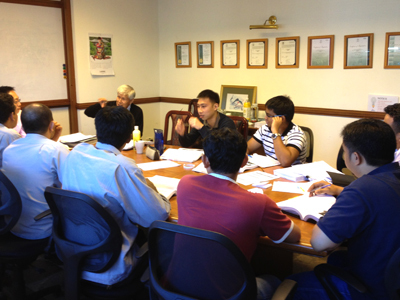 We constantly stay up to date with industry practices and apply the international code of safe work practice. By engaging in the best work ethics, we aim to make each worksite a thriving environment for all, where our staff can perform to the best of their abilities, delivering works of the highest value and quality. Continuously and non-exhaustive safety awareness incorporated in our daily work with check and re-check approach, together with the implementation of Safety Management System for regular review on effectiveness. 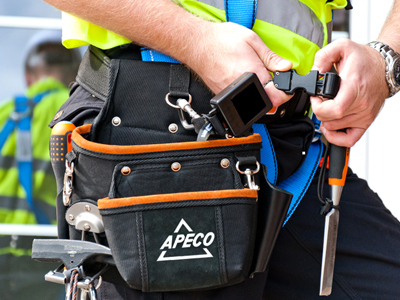 APECO realizes its responsibility towards environment and minimizes carbon foot print while operating our businesses. We carefully & continuously monitor our waste, pollution and environmental impact. 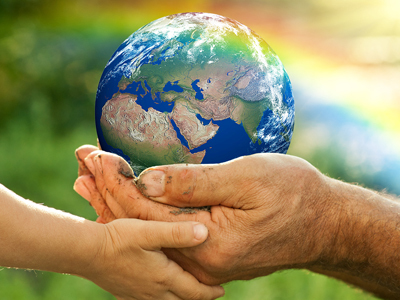 APECO is willing to take part in creating a sustainable world, working hand in hand with organizations who share the same vision as us.